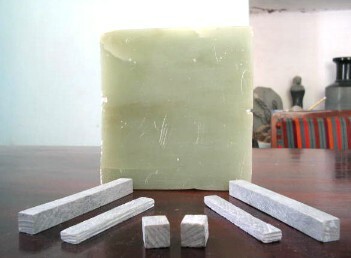 BUY SOAPSTONE FOR CARVING !! NEW !! 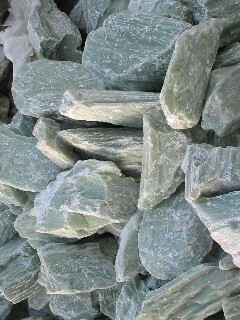 CUSTOM-CUT SOAPSTONE !!! PLEASE CLICK SOAPSTONE ON THE LEFT. 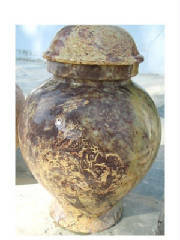 WIDEST RANGE OF BRIGHTLY COLORED SOAPSTONE FOR CARVING & OTHER SOAPSTONE OBJECTS AVAILABLE UNDER ONE ROOF !! NEW ADDITIONS TO ROCKERY !! 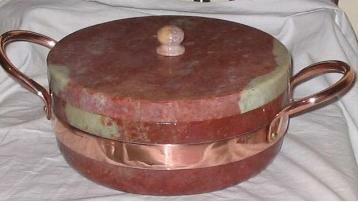 SOAPSTONE COOKWARE AND SOAPSTONE FOR CARVING & SCULPTURE. 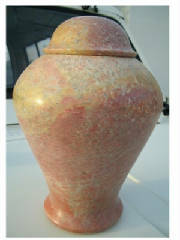 NOW AVAILABE IN BRIGHT EXQUISITE NEVER SEEN BEFORE COLORS. LONG PERIODS. GREAT AS SERVE-WARE AND DECORATION. FREE CERTIFICATES ARE ON FILE AND AVAILABLE ON REQUEST. 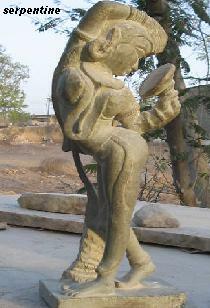 IF YOU WANT CARVED SOAPSTONE OBJECTS,PLEASE CLICK THE ABOVE FIGURE !